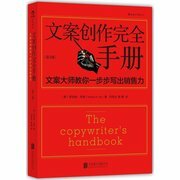 Where there is a market, there is competition and this words tell us that we need to market. 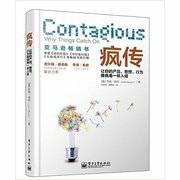 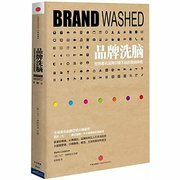 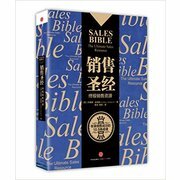 These books introduce to readers many marketing strategies, market mangements and E-marketings such as Contagious: Why Things Catch On(Chinese Edition). 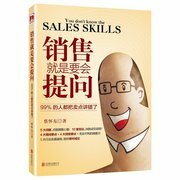 And these market methods will let you catch the trends of market.